Book and Pay Online to Enjoy 10% OFF! 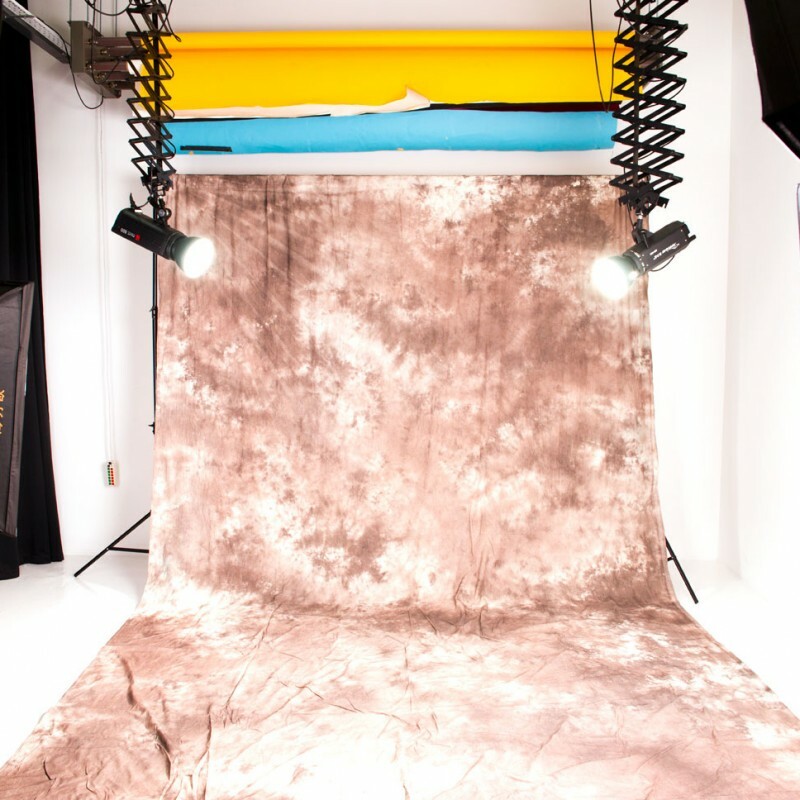 Welcome to the all-new H2 Photo Studio! 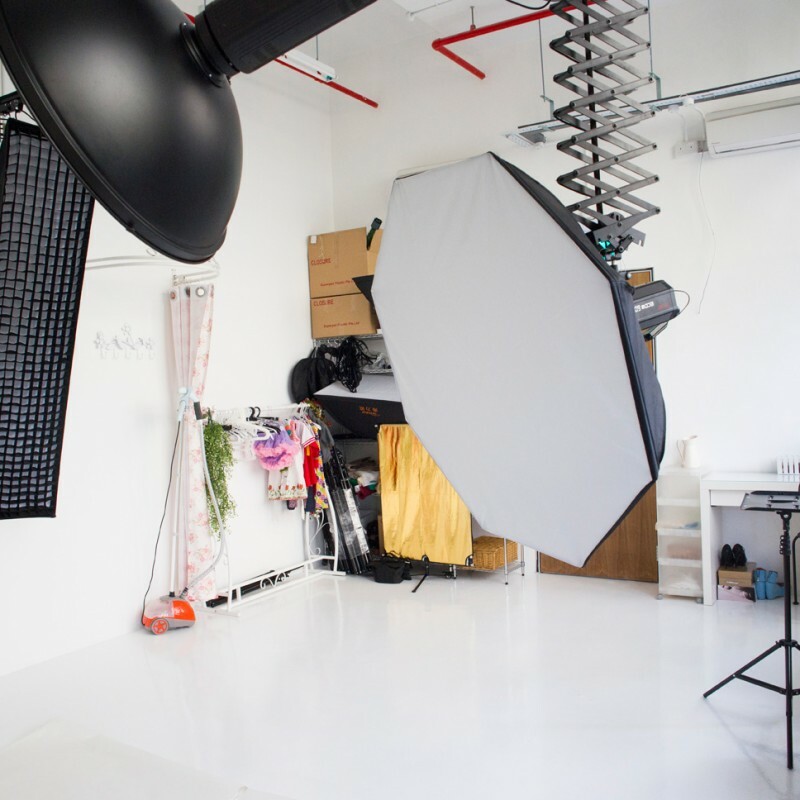 If you are looking for a photo & Video studio for rent in Singapore, you’re at the right place. 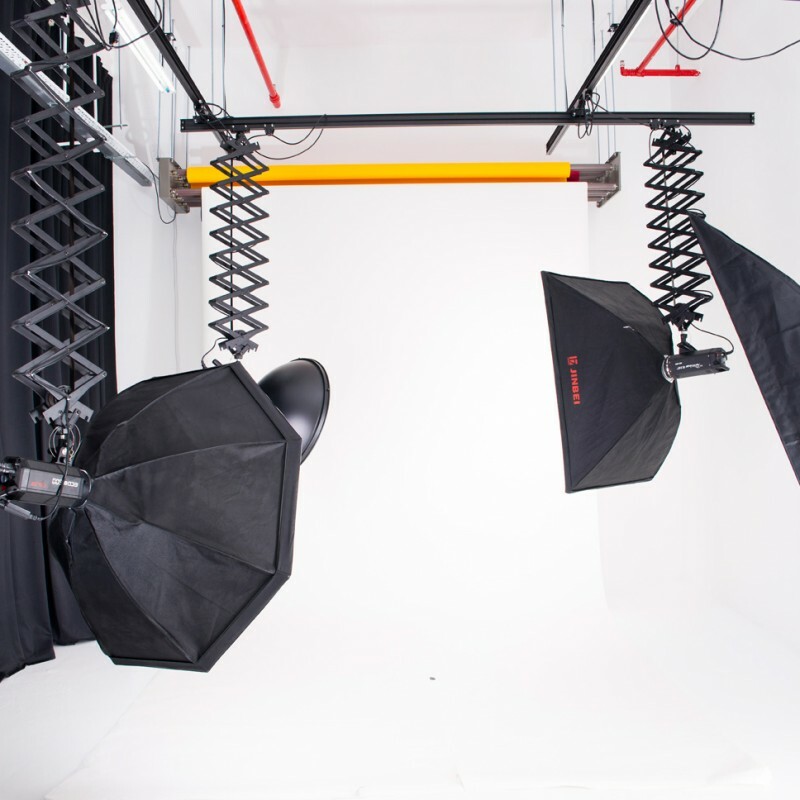 At H2, we offer 400 square feet of dedicated shooting space as well as a comprehensive range of professional grade studio lighting, accessories, and services. The high quality of our end product, as well as our dedicated customer service, is what makes us one of the leading names in the industry when it comes to photo studio rental in Singapore. Not only do we offer some of the best photo services in the country, our prices are also competitive, giving you the best value for money in a single affordable, high quality package. Drop by and take a look or shoot us an e-mail to find out what makes us the best photo studio Singapore has! Not sure what to do in a photography studio? We’ll guide and help you with simple lighting setup. Just bring your camera and lens! Easy-going, friendly and ever-ready to help. We strive to provide you the best experience possible. 100% privacy guaranteed, the space is yours. No peeking, no walking past, nothing. H2 Studio understands that the artists and clients who work with us or make use of the services we provide may need to spend long hours at the studio in order to complete their work. Thus, for their comfort, we try to provide as comfortable environment for them as possible by offering air-conditioning which can be adjusted to your preference, as well as settings of plush sofas and assorted chairs, tables and mirrors to not only aid in your photographic sessions, but also to relax in. We also have an audio system installed for you to play your favourite music, whether they are in CD format, or in .mp3 format e.g. from your iPod. Work in style and luxury at H2 Studio! 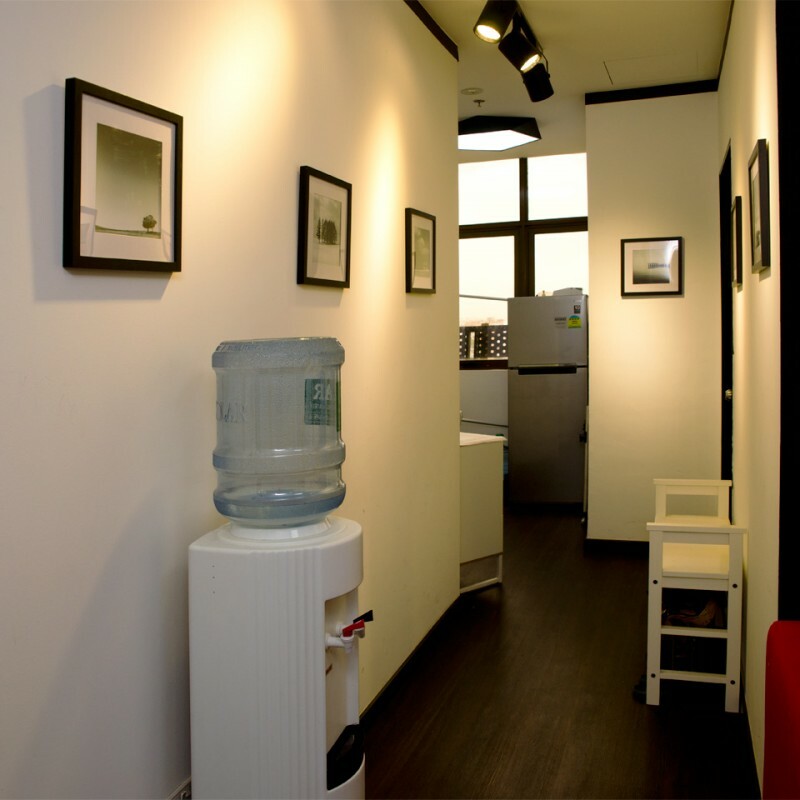 We also have a restroom on the studio premises, making it convenient for you to discharge with your daily activities. Other Value-added services H2 Studio takes your satisfaction very seriously. This is why we offer other value-added services that make us different and a step ahead from all our competitors. Other than photographic services, we can also arrange things with you if you require our studio for the holding of meetings or events. Simply let us know before time and we will see what we can do to cater to your request! Fitted for general purpose photography, we’re also specifically equipped for blogshops. Garment steamers, heavy-duty cloth rack and private dressing area are the highlights for apparel photography. Running a blogshop on budget is challenging, you can be sure that we have everything in place, saving you the cost sourcing for extra equipment. Book online now or call/text 9151 5311 to book offline. Check out detailed rates, with explanation. Friendly owners & cosy studio & new equipment. Very convenient location and clean studio. Wonderful facilities, thank you. We'll definitely be back again. Very clean studio, helpful owner, overall, we had a good shoot! Will create long term partner with them. Nice and good environment, owner super great! Great place, owner is flexible and will charge things to carter to clients needs. Friendly management! Nice environment, friendly and helping staff more than enough and good props for baby photos. Money well spend, thank you!